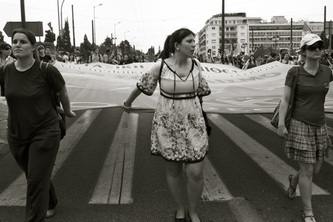 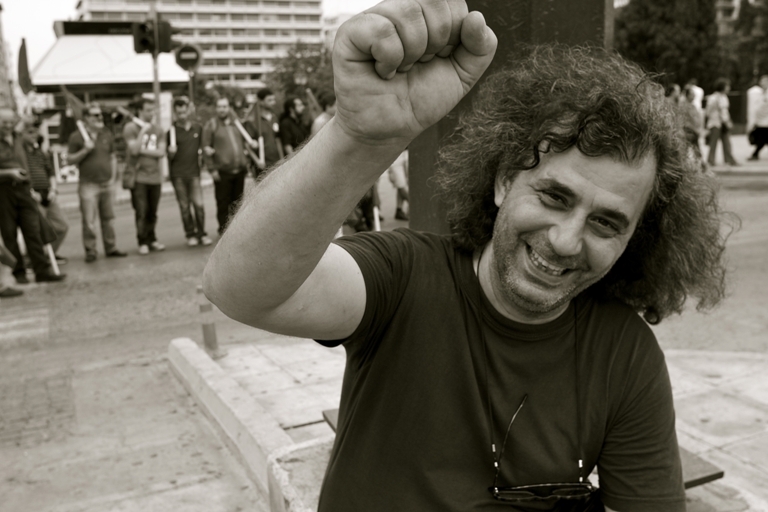 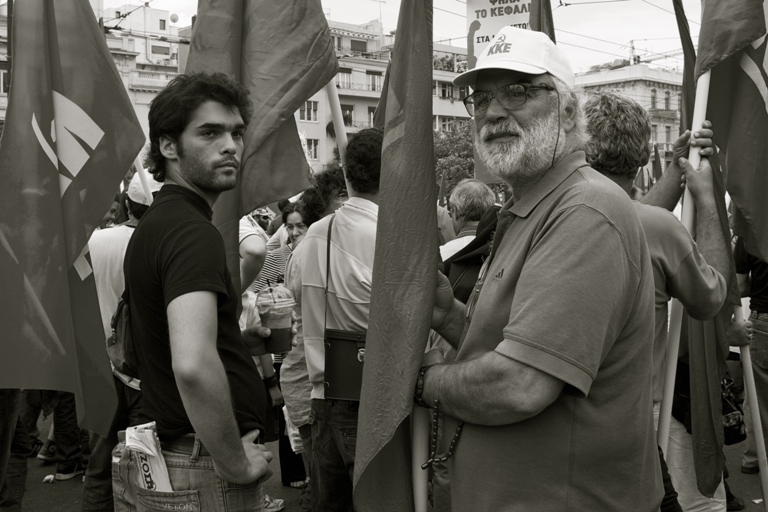 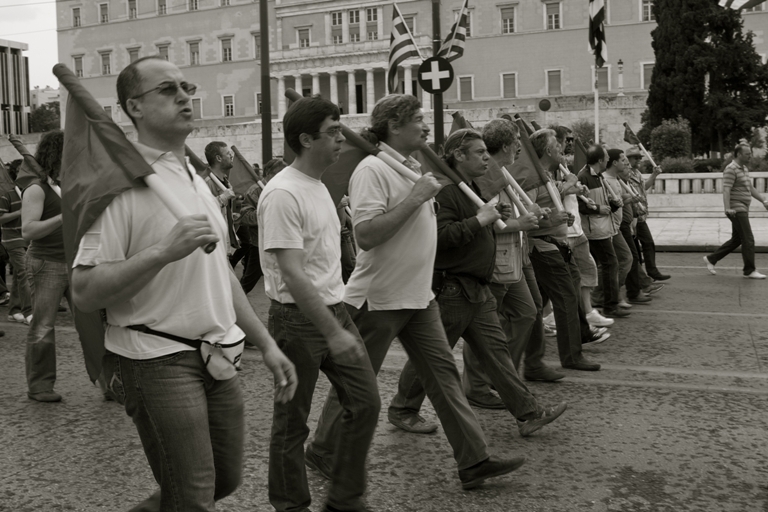 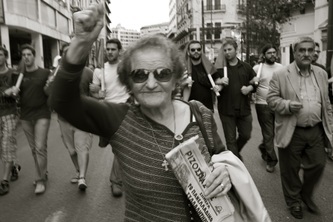 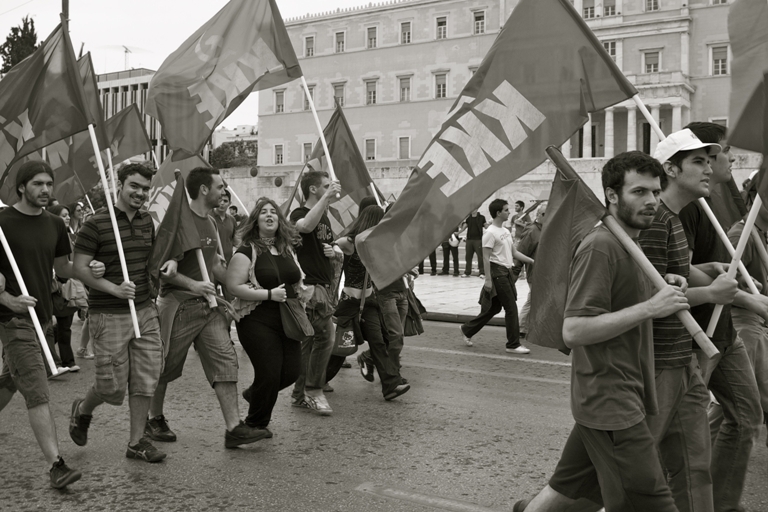 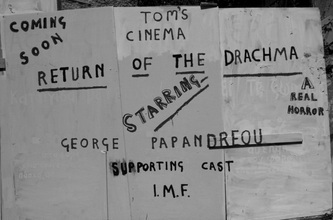 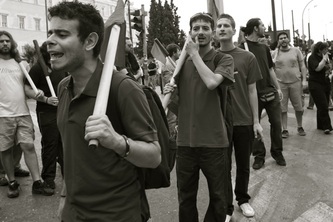 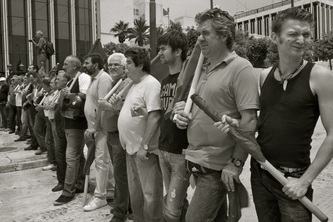 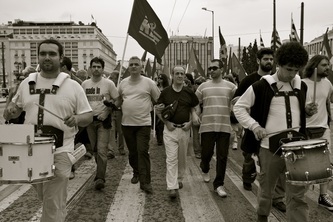 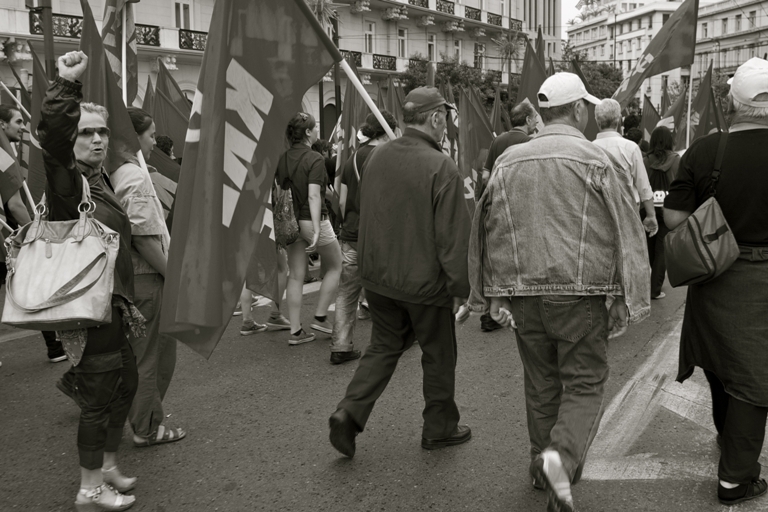 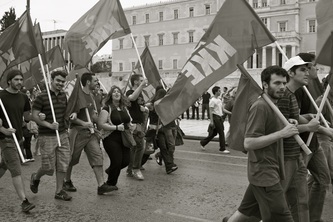 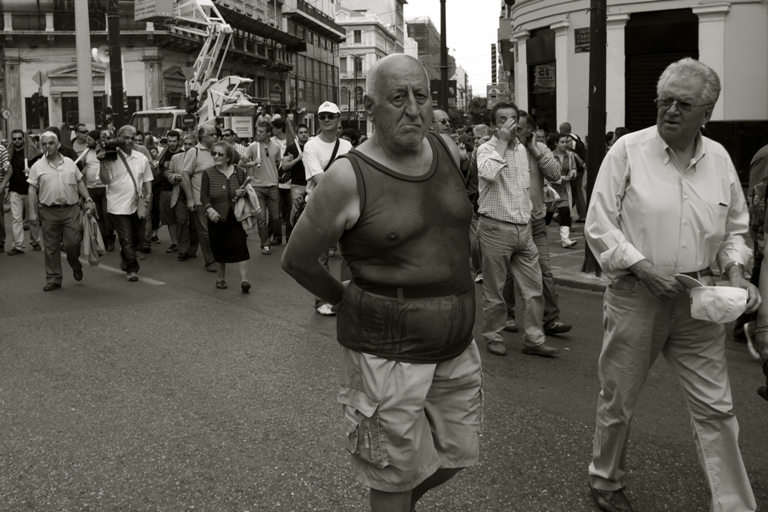 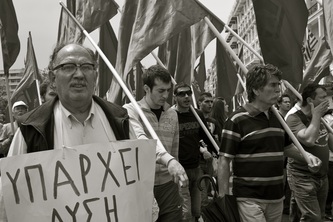 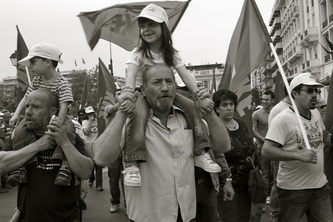 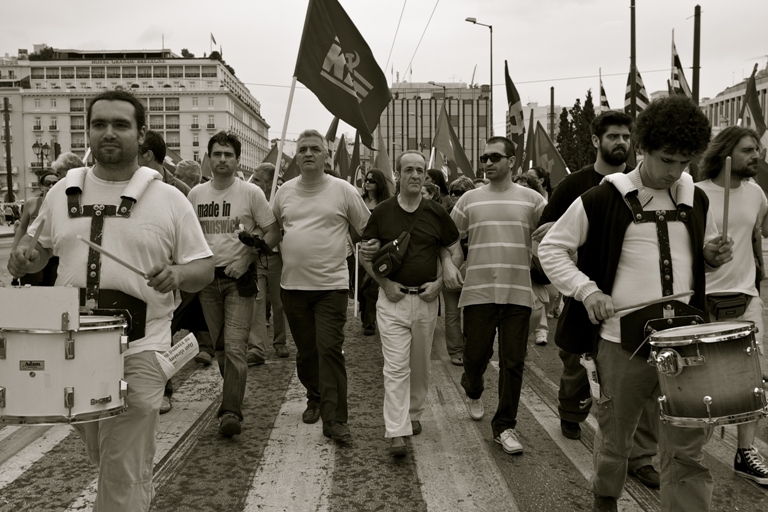 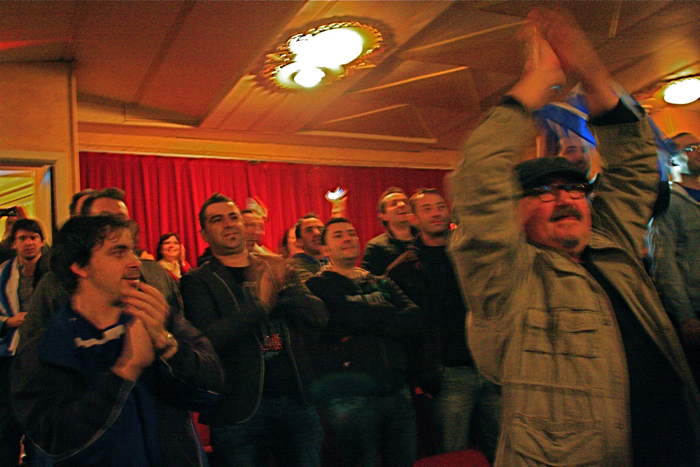 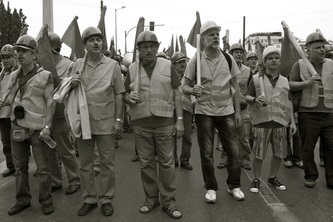 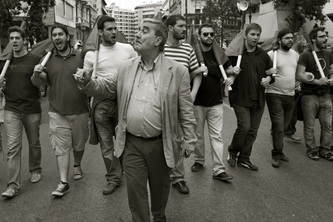 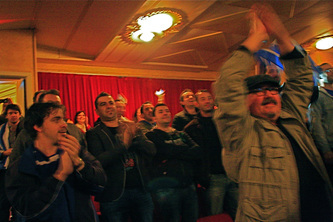 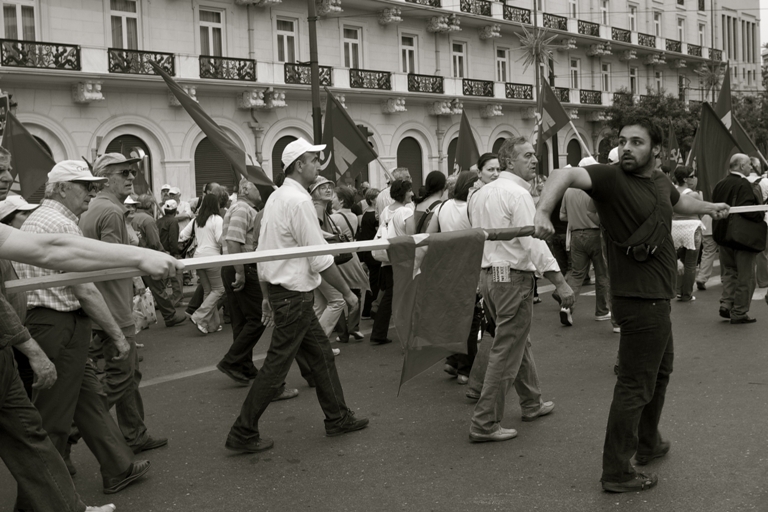 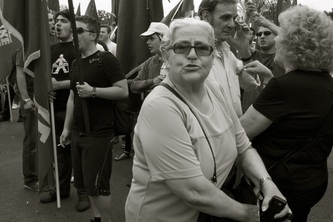 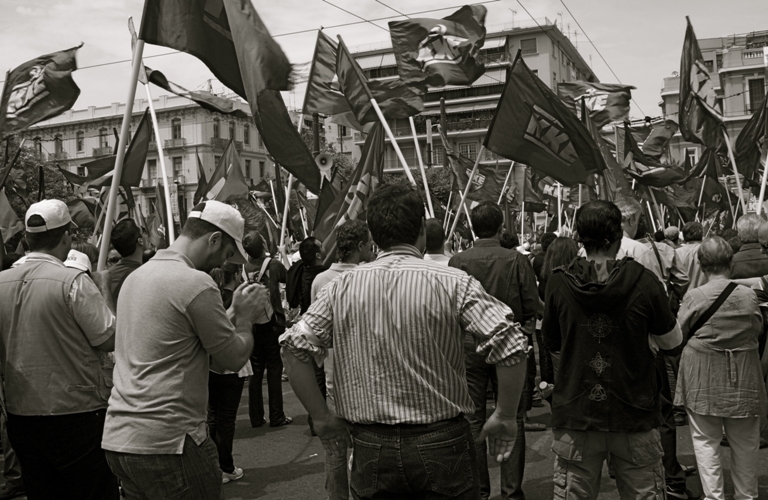 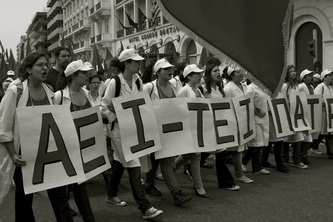 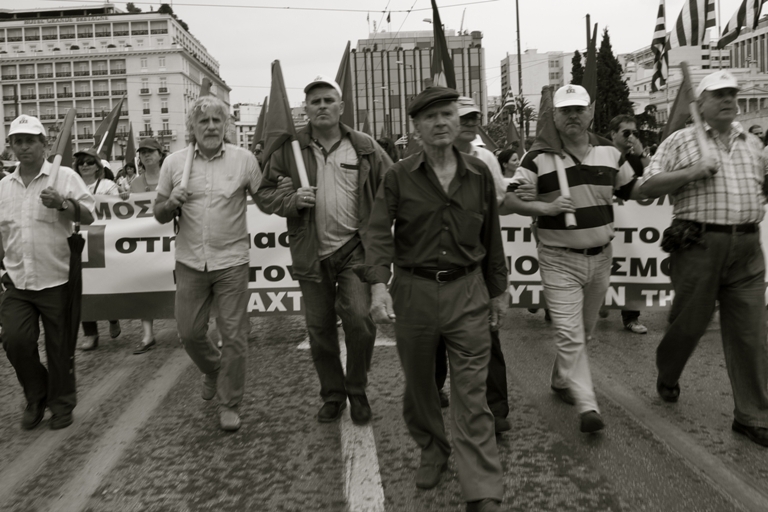 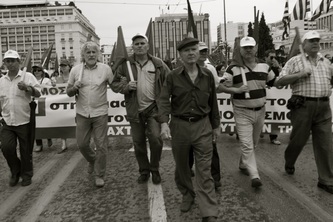 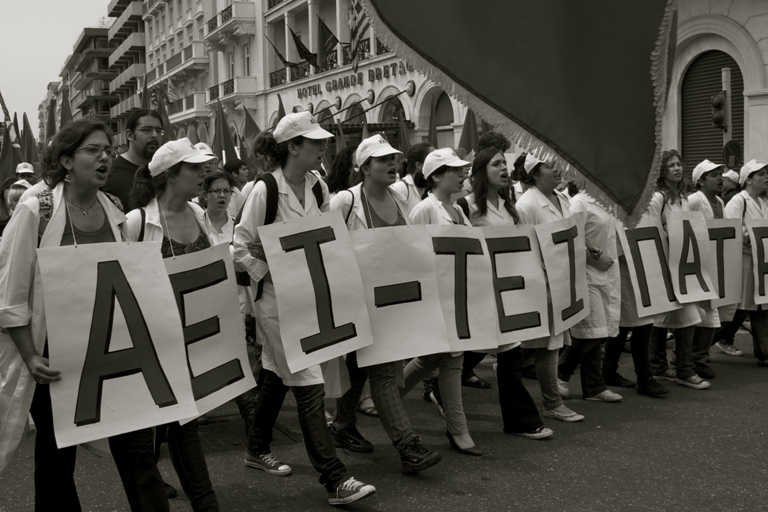 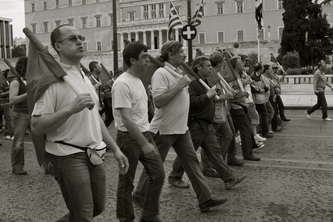 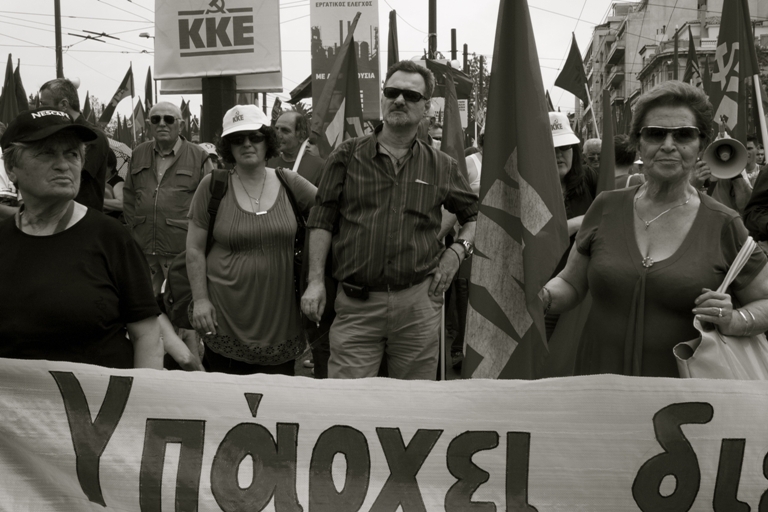 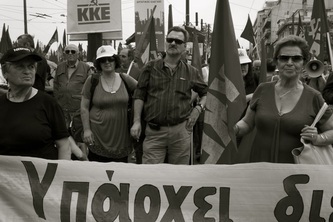 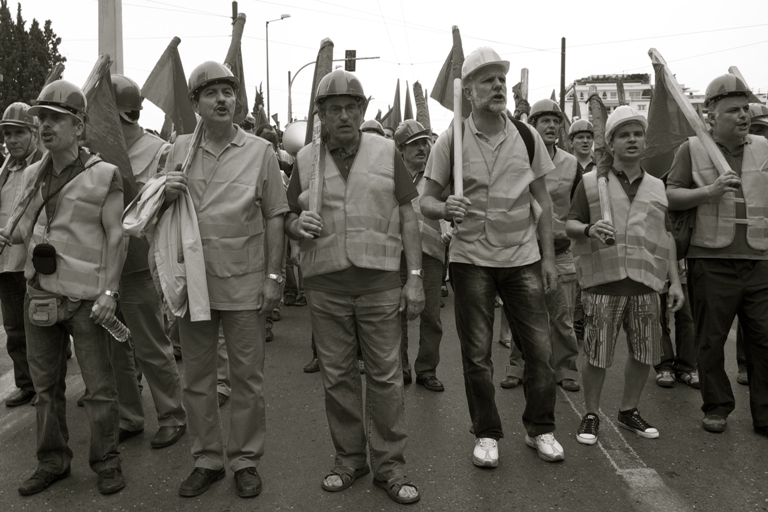 In May 2010 I followed a KKE political party protest rally in Athens. 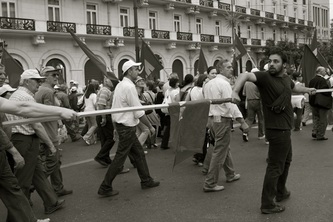 It was one week after the fire bombing of the Marfin bank in which 3 employees, one a pregnant bank teller, were killed. 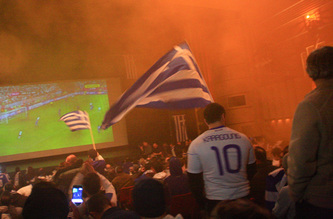 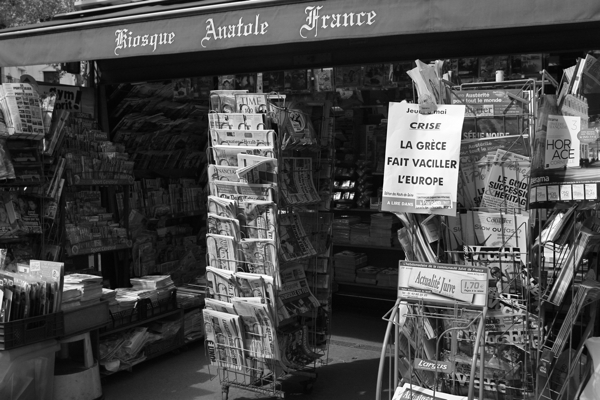 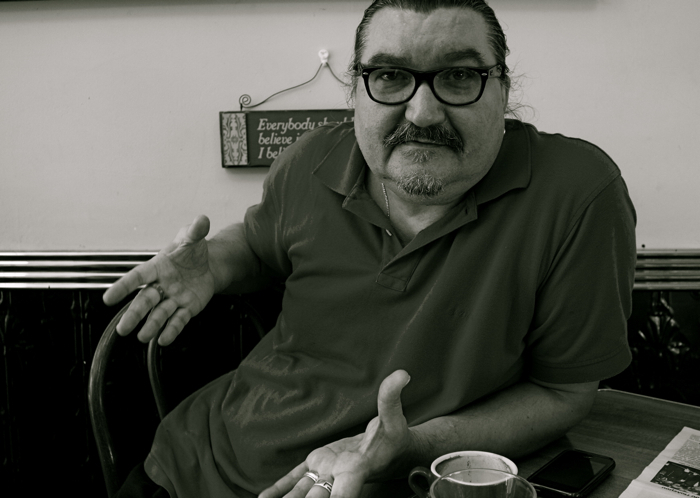 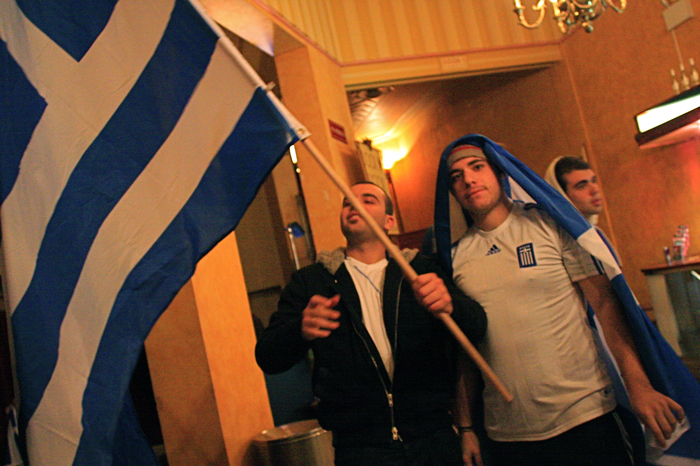 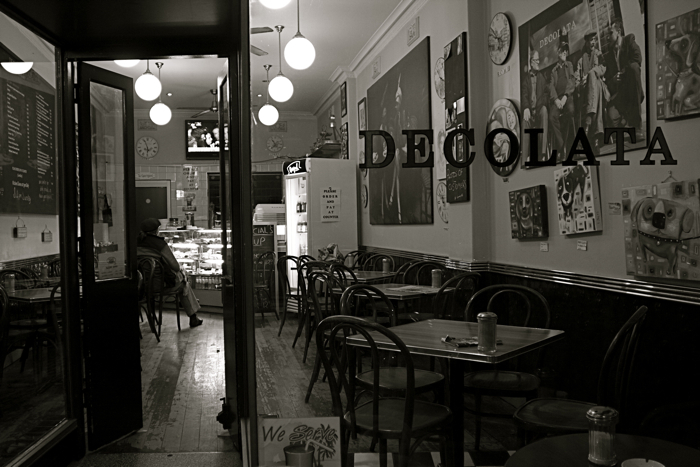 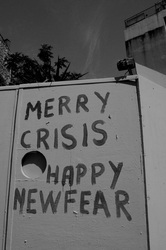 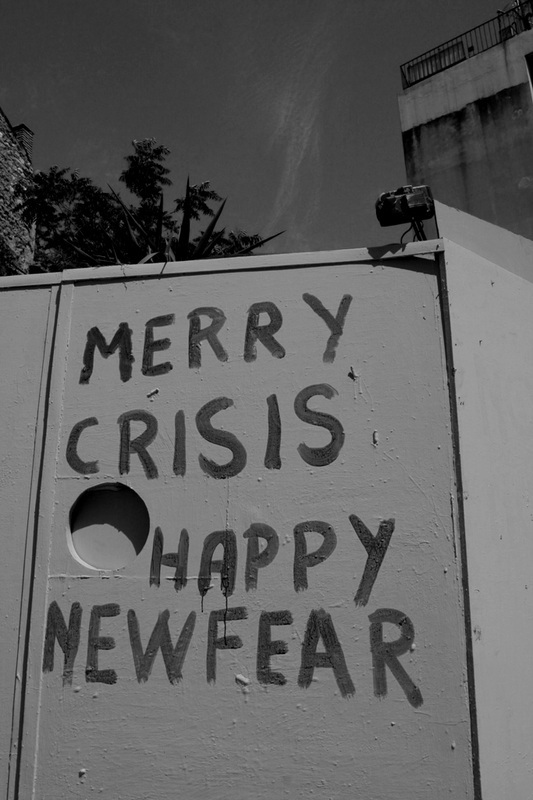 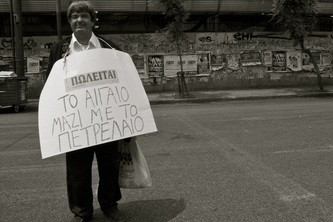 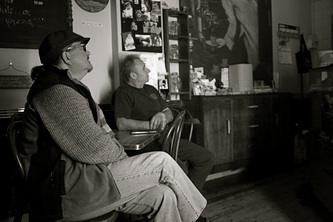 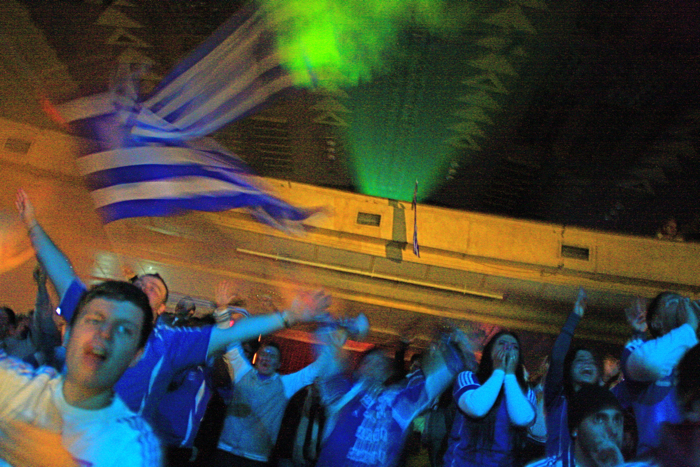 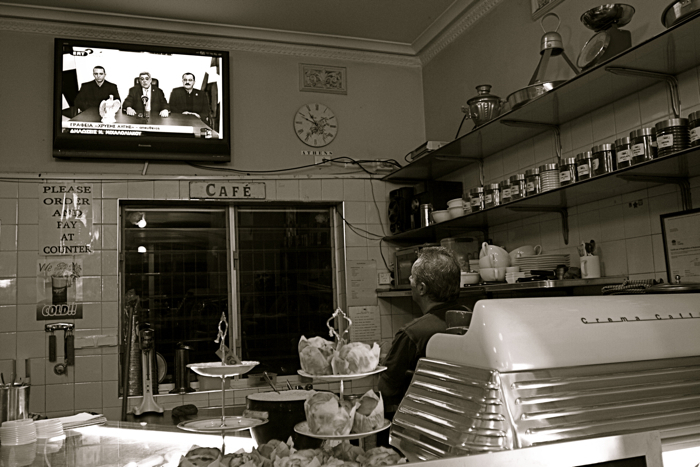 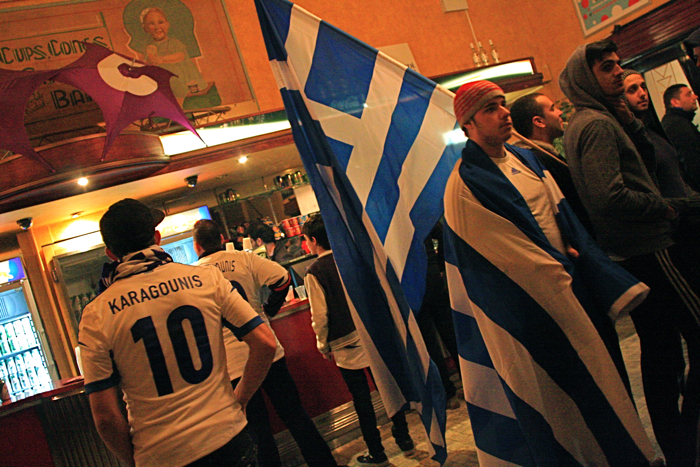 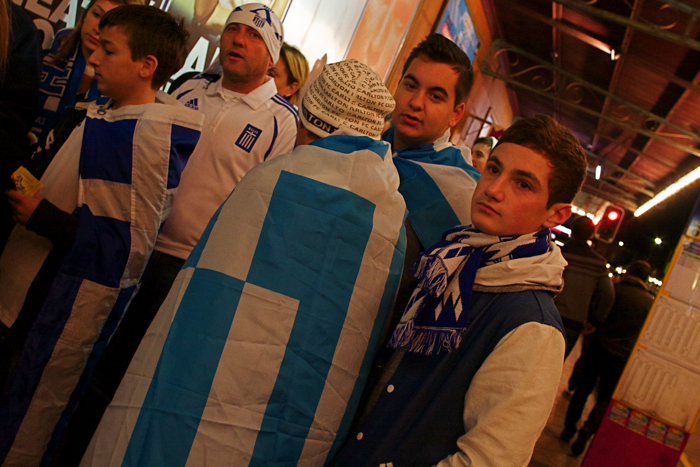 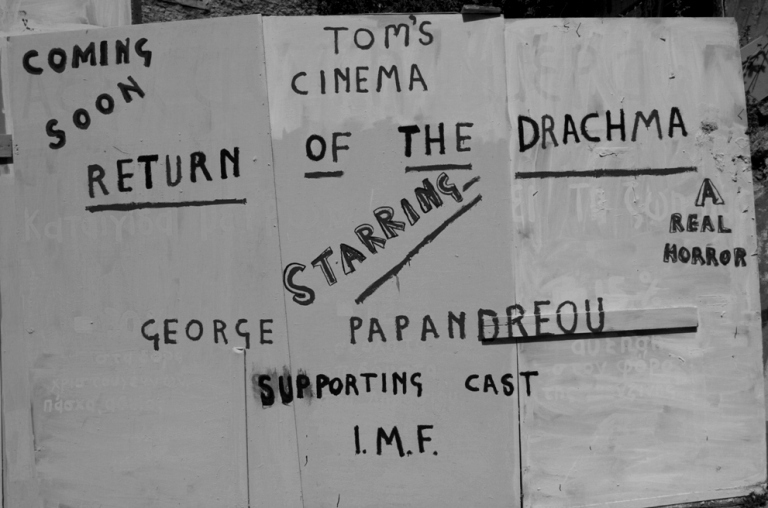 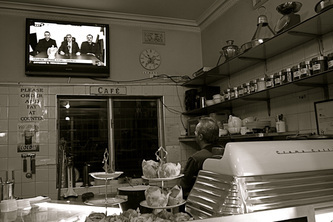 I am interested in how local Greek people feel about the negative press coverage during the global financial crisis and the continuing plight of their economic situation.